The purpose of this 10 question application is to determine your interest and qualifications to work as an independent contractor with MWI in its role as a neutral provider for a number of national corporate clients. Please note that MWI only qualifies and contracts with individual mediators and not with firms or organizations. MWI is looking for neutrals with a minimum of five years of full-time mediation experience and 50 completed mediations involving franchise, contract and commercial matters in the past two years. Mediators are paid a rate of $250 or $200 per hour depending on experience level for all prep and mediation time, with a 1/2 day (4 hours) or full day (8 hours) minimum. There is no application fee or annual fee to be a member of MWI’s ADR panels. Acceptance as an independent contractor is not guaranteed solely by meeting the qualifications delineated in this application. Final acceptance may also entail a telephone or in-person interview and will be at MWI’s sole discretion. Persons who are selected to join MWI’s Panel of Mediators will be notified by email. Please note that we offer cases to MWI panel members based on referrals from MWI’s national clients who seek services within a specific geographic area. MWI will not be marketing you or other neutrals in your area to secure individual clients. If we get a request from a national client who is seeking neutrals from your area, we will send your name and the names of 2 to 4 other neutrals to the parties to choose from. If we get such a request, you will be notified. MWI has no control over who sends us cases (and from where) and we don’t control which neutral is selected. Mediators are featured and rotated on the website at our discretion. 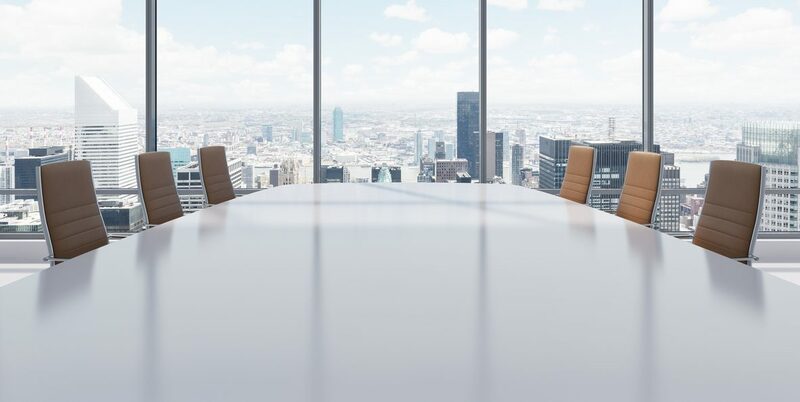 We feature mediators whose experience and background support the proposals that we have pending with potential clients and our marketing initiatives. Questions about this application or the requirements should be sent by e-mail to Marcus Stergio, Manager of Corporate & Commercial Programs at mstergio@mwi.org. Thank you. What is the average number of cases you mediated per month for the last five years? How much of your caseload was in a volunteer capacity and how much was based upon fee for services or salary? What is the specific number of franchise, contract and commercial mediations that you have completed in the last two years? Please identify when you completed your initial mediation training, the name of the training provider and the total number of training hours completed. Please include information about any advanced mediation trainings you have completed as well. Have you had any formal complaints filed against you in your role as a mediator or provider of ADR services? If so, please describe the nature of each complaint and the outcome. If space cannot be provided by MWI's client for which you are mediating, do you have facilities to conduct face-to-face mediations with multiple parties? Can these facilities accommodate persons with special needs? Please provide the names and contact information of two professional references who are familiar with your work as a mediator. Certain MWI clients have asked our mediators to use a facilitative, interest-based approach when mediating, which means that MWI Mediators must be able to: a) focus on the interests of the parties and not provide an evaluation of the case, even in a private session with each party; b) work with both parties and their counsel to reach their own resolution; c) be conversational rather than formal. Are you willing and able to mediate in accordance with these requirements? Please provide a 6 to 8 sentence summary of your mediation background highlighting your experience mediating franchise and other contractual disputes. Do you have questions or is there anything else that you would like us to know?